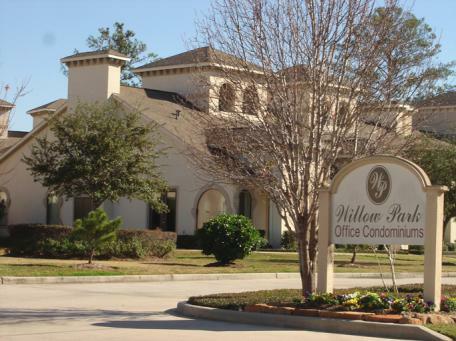 Welcome to the website for Willow Park Office Condominiums Homeowners Association. The Annual meeting of the members is held in December every year. Notices are mailed to all owners 10 to 60 days in advance of the meeting.